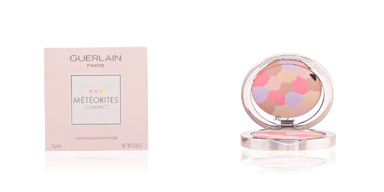 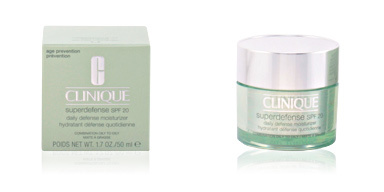 Clinique SUPERPOWDER Double Face is a powder base with full coverage suitable for normal and dry skin. 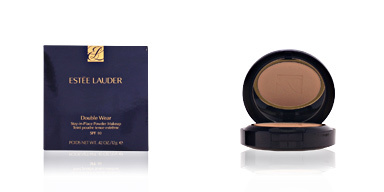 This makeup base has a nice and opaque texture that camouflages any type of imperfection without drying the skin. 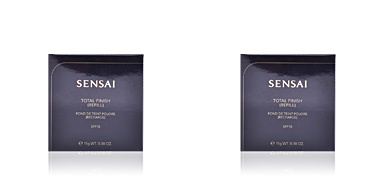 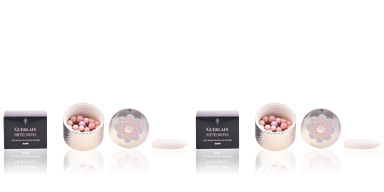 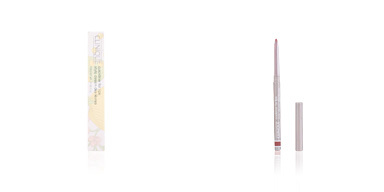 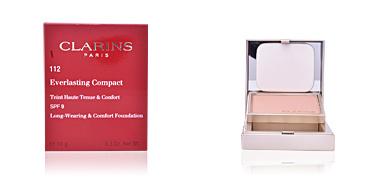 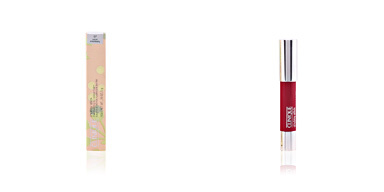 After use, the complexion is totally free of imperfections and pores are minimized with total comfort. 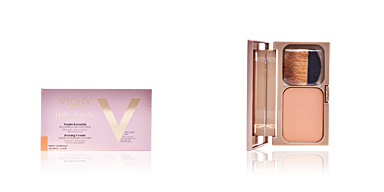 Its oil-free formula controls the unwanted shine, keeping the skin completely matte. 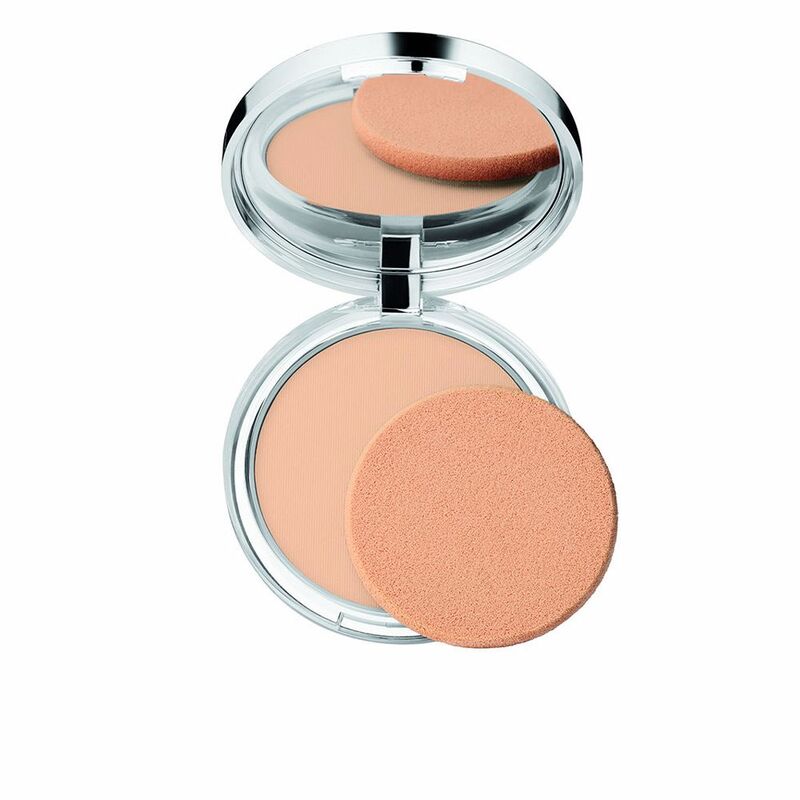 In addition, its finish is ultra natural and practically imperceptible thanks to its wide variety of shades, that allows to obtain a tone according to our skin. 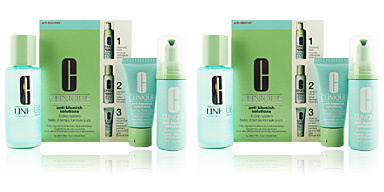 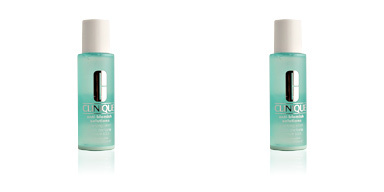 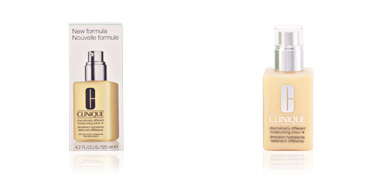 Showing a luminous complexion, smooth and beautiful is now possible with Clinique!